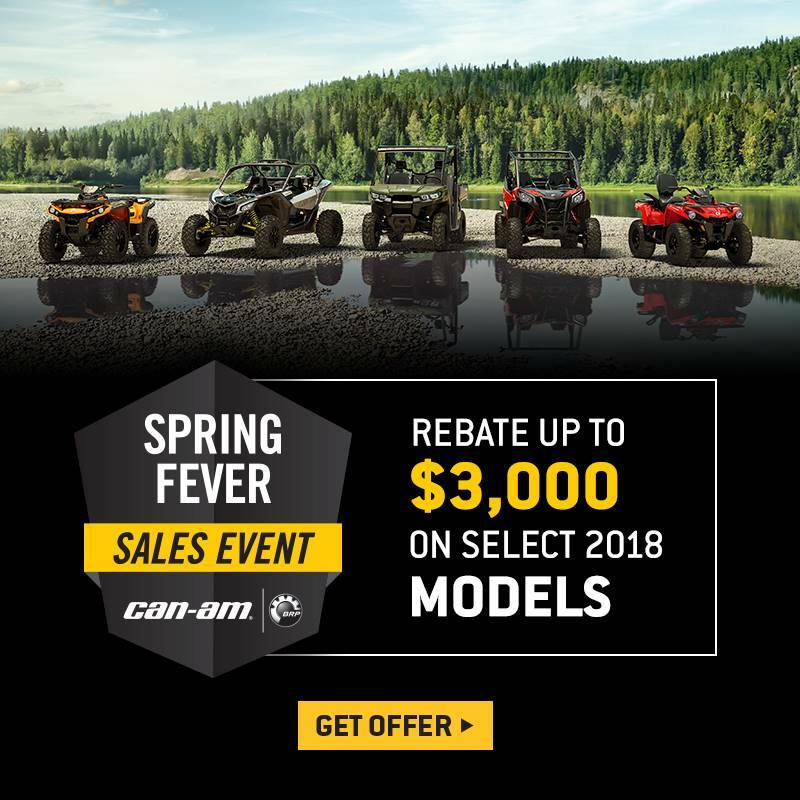 Next generation performance is here: the 2 or 4-seat 120 horsepower Maverick X3 MAX Turbo. 20-inches of suspension travel, responsive thrills, and unbeatable all-round value. STUNNING STRUCTURE: Wide, strong, lightweight chassis. 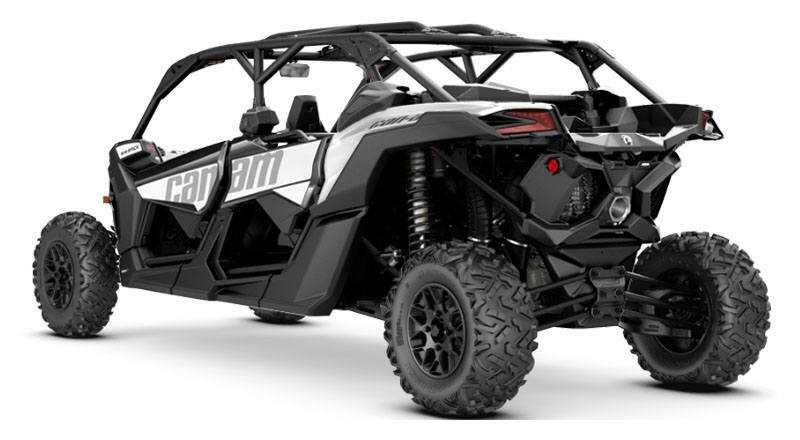 Our engineers are rightfully proud that the Maverick X3 MAX features an ultralight, rigid chassis made of state-of-the art Dual-Phase 980 steel. 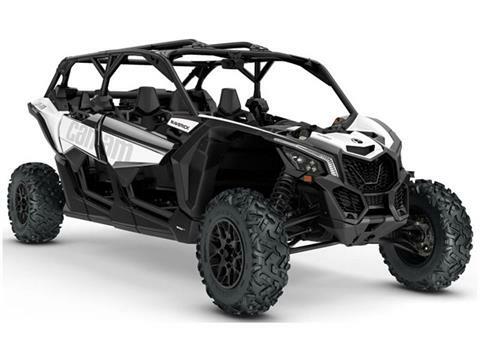 UNMISTAKABLY FIERCE: The Maverick X3 MAX' intensity comes from a mix of performance-driven mechanical and structural design, from its signature LEDs to its advanced cockpit. Choose between Hyper Silver & Sunburst Yellow painted coloration or White coloration, if you can. RUGGED WHEELS AND TIRES: Roll on with strong 14 in. aluminum wheels and 28 in. Maxxis Bighorn 2.0 six-ply tires. Built to withstand rough terrain, sturdy lugs and a non-directional tread pattern ensure a smoother ride.